Town in the province of Rome, Canale Monterano has a millennial history, dating back to the Bronze Age. An Etruscan center, of which, today, remain some of the tombs scattered along the nearby foothills, that was subsequently conquered by the Romans. The town followed the fate of the Empire and submitted the destructive fury of the Barbarian invasions. 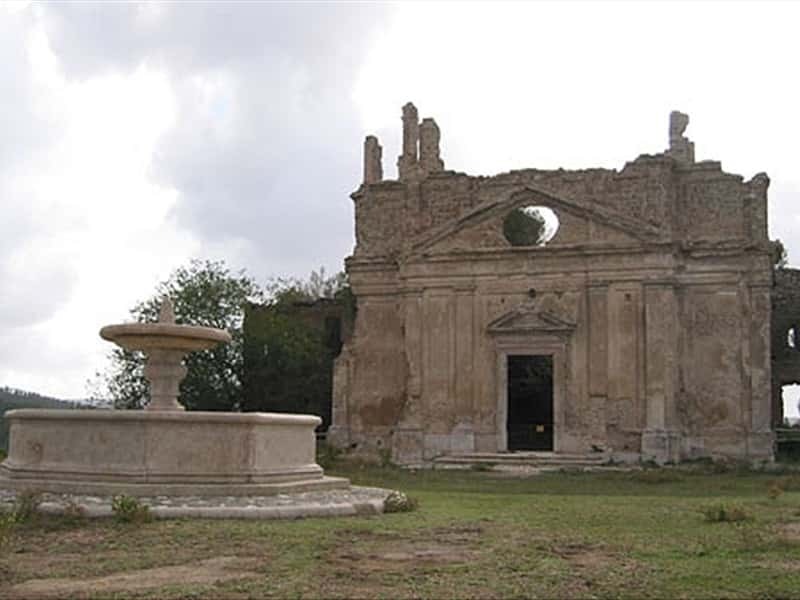 The village of Monterano started to flourish only in the early Middle Ages, when it became the Episcopal seat of a large Diocese. During the XVII, the town was ceded in fief to the Altieri family, who commissioned to Gian Lorenzo Bernini to enrich and improve the beauty and the layout of the city. Attributed to this artist is the "capricciosissima" Fountain of the Lion and the Church and the Convent of San Bonaventura. About a century later, French troops who occupied the Papal put to fire the entire village of Monterano, already partially depopulated due to several plague epidemics. The population, therefore, moved into the district villages of Canale and Montevirginio (originally Mount Sassano and subsequently changed in the current name in honor of Virginio Orsini, founder of the Hermitage). - the Nature Reserve of Monterano. This town web page has been visited 28,494 times.